15 Should You Hire End of Lease Cleaners? Home/Blog/15 Should You Hire End of Lease Cleaners? Cleaning your home at the end of your lease is necessary if you want to get your bond back. That’s because the majority of landlords will include a clause in your lease that requests you to return your home to its original state when you move on. Still, you might not be sure whether you want to hire end of lease cleaners. Below, you can read all about whether you should be hiring end of lease cleaners to help you through this process. One of the main reasons why people hire end of lease cleaners is because they simply do not have time. If you’re planning to pack and move your home, you’re already dedicating a significant amount of time toward this and there’s no reason why you should also be cleaning everything on your own. At the end of the day, your time is your money and if you want to spend so much time cleaning your home, you’ll be giving up time you could otherwise use working or spending with your family. When you hire professional cleaners, you’ll be hiring a team of people who will work to clean your home so that you can move out without complications. If you have any pictures of how your home looked when you first moved in, you should consider providing the end of lease cleaners with these pictures. This way, you’ll be able to get your bond back after you’ve moved. 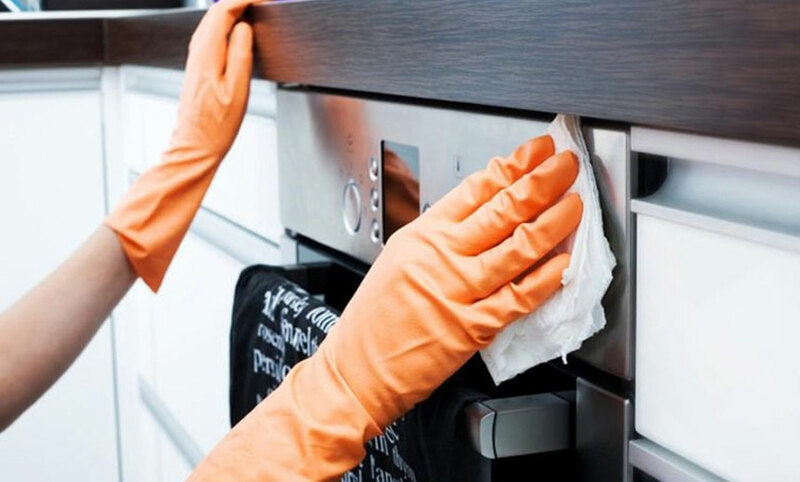 You should also note that when you hire end of lease cleaners, you’ll have less to worry about than you will if you clean everything on your own. You don’t have to buy an extensive number of cleaning products or supplies. Your cleaners will be able to clean your home in less time than you will because you can count on an entire team rather than having to do it alone. Not only this, but end of lease cleaners have seen a number of different cleaning situations and they’ll be able to deal with yours. This is the last benefit we’ll discuss about end of lease cleaners. Some situations arise when end of lease cleaning occurs. This is because conditions that affect your home may be overlooked until then. You could, for example, have mould building in your bathroom that you never noticed beforehand. When this happens, you’ll want to have a group of people who know how to clean your home with experience. If the cleaning team is you and the kids or a new cleaner who doesn’t have the relevant experience, they may not know how to recognize the warning signs for things like mould and they may not be as efficient as other companies. That’s why professional End of Lease Cleaners are always a safe bet. So if your lease term is coming to an end and you want a stress-free move and get your full bond back (as we all do) – hiring professional end of cleaners is a great way to get a quick and efficient clean out of the way. Take no risks and speak to an expert and if you have any original photographs of your home, be sure to hold on to them to show your cleaner. If you have any questions regarding bond cleaning and prices, or any specialty cleaning services, contact the team at Dom Care Cleaning today, we are always happy to help.